Vybz Kartel wants his ladies to forget all their ex-boyfriends. The incarceration deejay is spitting out new music than the rest of dancehall combined. This is his fourth new track since the start of the year and we’re told at least two more is on the way. For this new joint “X (All Of Your Exes),” Vybz Kartel teams up with his longtime producer Linton “TJ” White who owns TJ Record. “All of your ex exed out / You don’t have to explain / Your life is excellent / Come on baby / Let’s go party / Amma bring da Bentley around / Best ride a u life / And amma make you love come down / Best time a u life,” Kartel sings on the hook. Vybz Kartel and Tommy Lee Sparta recently made peace and earlier this week the Sparta deejay visited his former mentor in prison for the first time since his incarceration. The move prompted some fans to call for him to make peace with another of his former students, Popcaan. 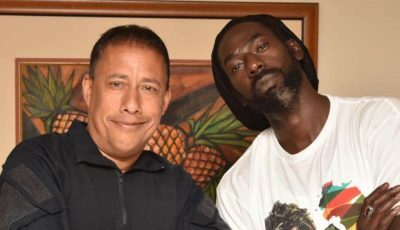 Turns out their falling out is a lot more complex than we previously thought and just last week we saw the “Clarks” deejay’s right hand man Sikka Rymes releasing a Popcaan diss track. 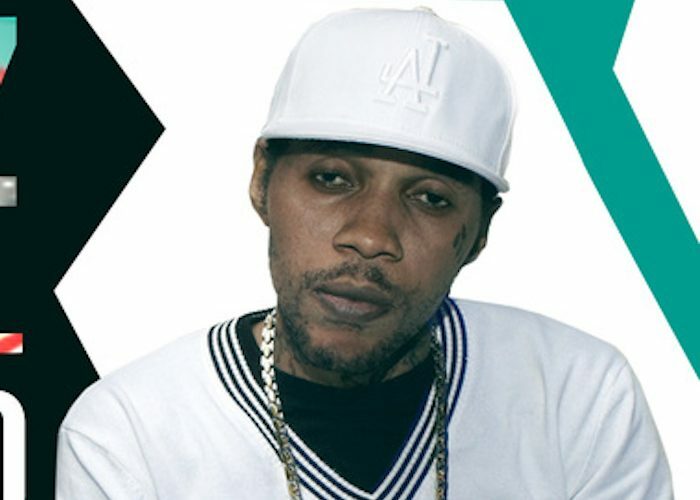 Listen to Vybz Kartel new song “X (All Of Your Exes)” below.